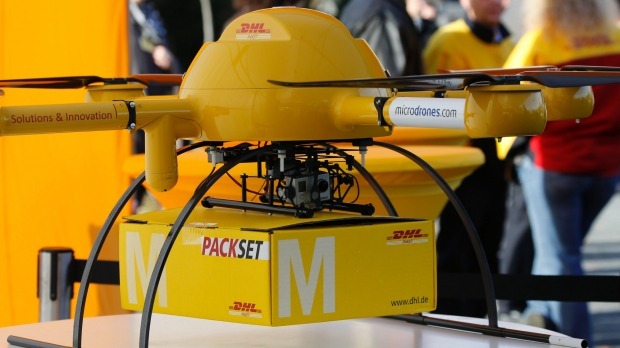 After Amazon drone service and drone service in UAE now DHL drone will make deliveries to German island starting Friday drones to deliver medical supplies to a small German island Juist. 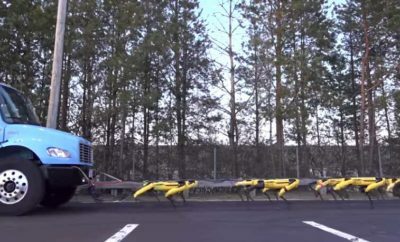 The company’s quad-rotor “parcelcopter” will transport packages to the island of Juist, home to between 1,500 and 1,700 people, and DHL claims this marks the first unmanned drone delivery service to launch in Europe. Flights will occur daily through October.